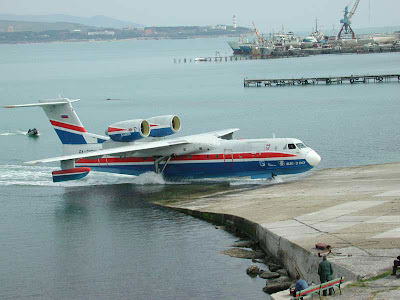 I have a weakness for flying boats i admit, the fact Russia is setting up a single centre for the development and production of flying boats and amphibious aircraft made me smile. The centre will include Beriev of course and the Tavia production plant with a testing base at Gelenzhik on the Black Sea. 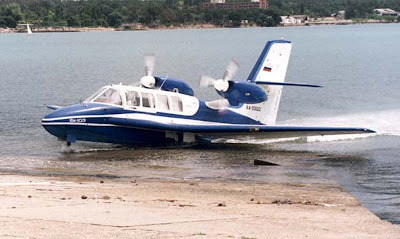 Production initially will be of the A-42 Albatros, Be103 and Be-200 and newer designs. As well as new aircraft the facility will maintain, repair and modernise existing aircraft. 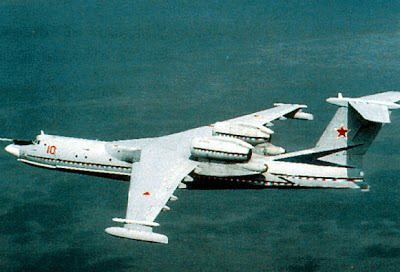 This is all part of the re-organisation of Russian aircraft production as the United Aircraft Corporation.